A large number of elderly patients are remaining in hospital instead of transferring to nursing homes they are eligible for, a new report has found. According to the 2018 Independent Expert Review of Delayed Discharges, published by the HSE, 8,125 patients left in unnecessarily in hospitals from 2017 to 2018. Of this, 90 per cent were elderly people. The executive report states that lack of engagement by families of elderly patients with the Nursing Home Support Scheme, or ‘Fair Deal’ scheme, is a major cause of delayed discharges in hospitals, with 1,159 such cases reported between June 2017 and June 2018. “Some may not provide the correct information, while others will refuse to send their relative to a number of nursing homes despite the patient having been accepted to the nursing home,” the review stated. The working group pointed to a number of factors causing lack of co-operation with the Fair Deal Scheme, including lack of a cohesive approach by health providers in communities, delays getting home-care packages, restricted application timeframes in care facilities, and a lack of rehab beds, particularly outside of Dublin. The group also acknowledged that many find the Nursing Scheme System “complex” and “daunting”, and need time to process the “life changing” decisions associated with moving a loved one to a nursing care facility. The report also highlighted the need for a public campaign to dispel the cultural misconception that a patient is ‘safer in hospital’. 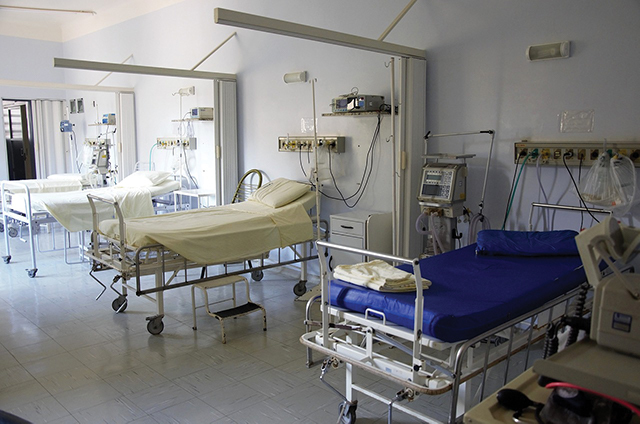 “Unnecessary delays in hospital can have a detrimental effect on a patient’s health which can profoundly affect the patient socially,” the report states. “The Minister for Mental Health and Older People Jim Daly, who ordered the report, said his aim was to reduce the number of delayed discharges and transfers of care, “ensuring that social care measures are effectively deployed to enable older people leave hospital and return to a more appropriate care setting, including their own home, as quickly as possible, with the supports they need”. The Fair Deal scheme, introduced in 2017, is for patients who require long term nursing care after being discharged from hospital. The scheme assesses a patients ability to contribute to the cost of living in a nursing home. If their contribution is less than the nursing home fees the government will pay the rest of the cost.